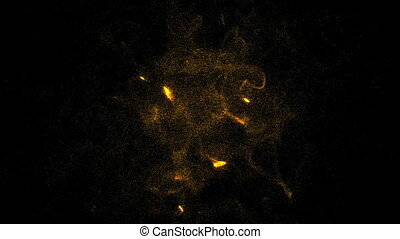 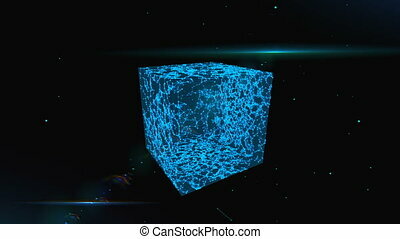 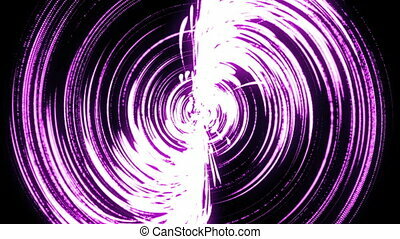 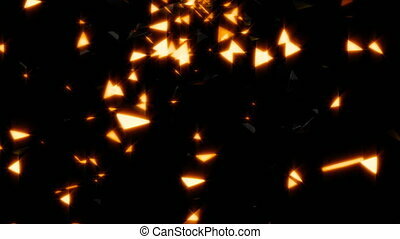 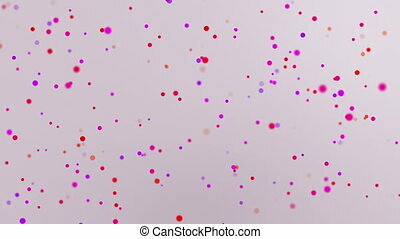 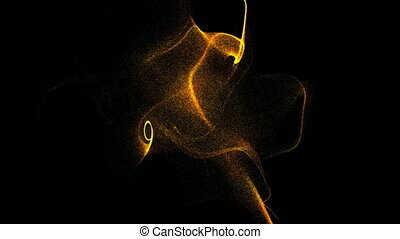 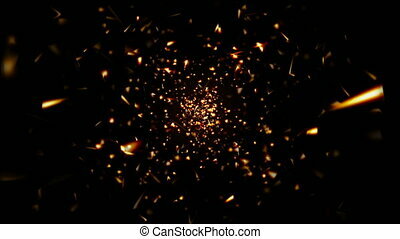 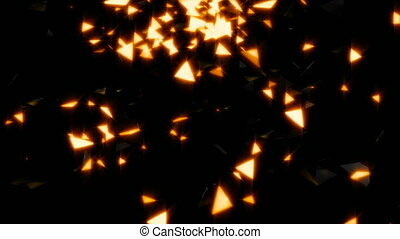 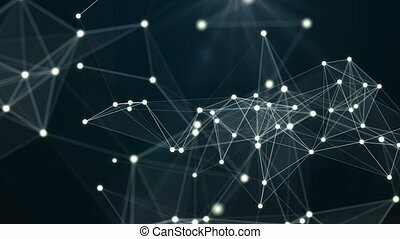 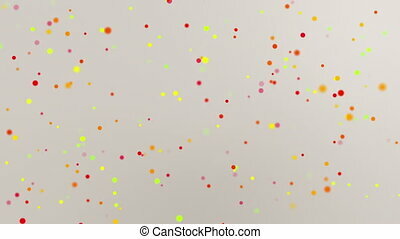 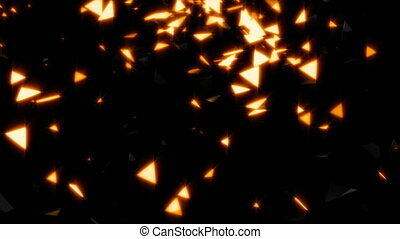 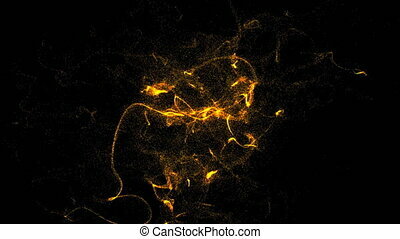 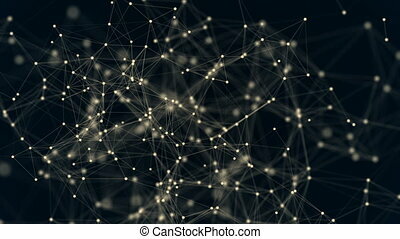 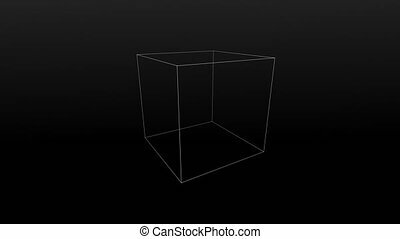 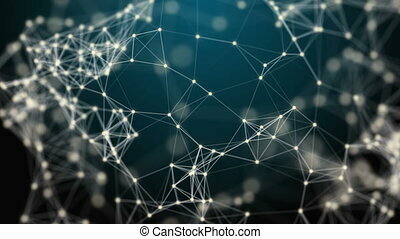 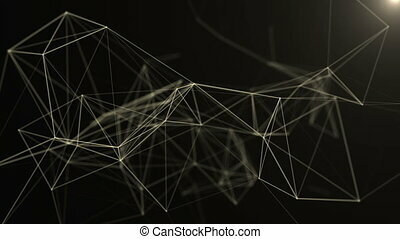 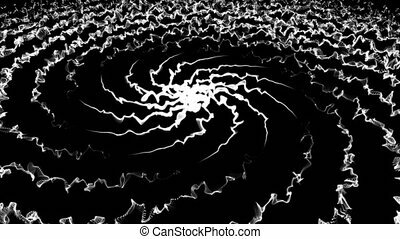 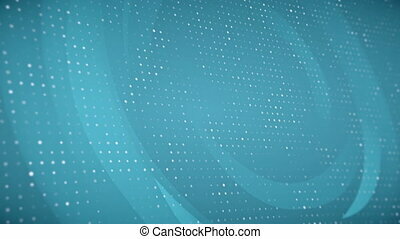 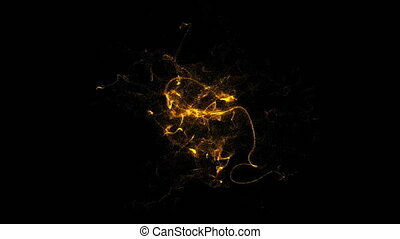 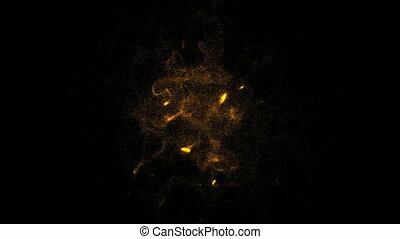 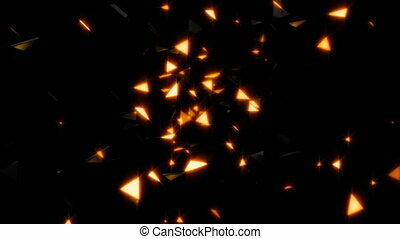 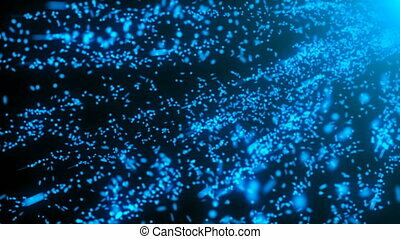 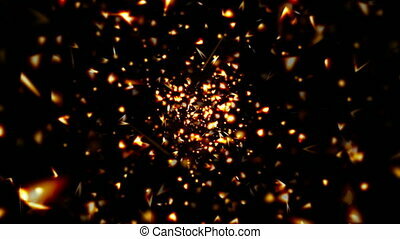 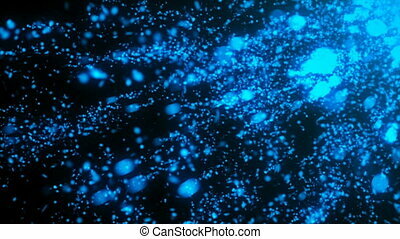 "Abstract digital background with cybernetic particles. 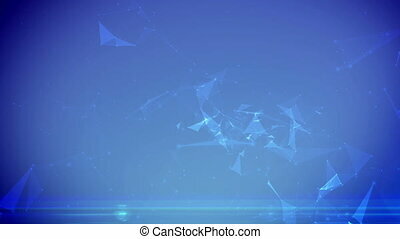 Blue color." 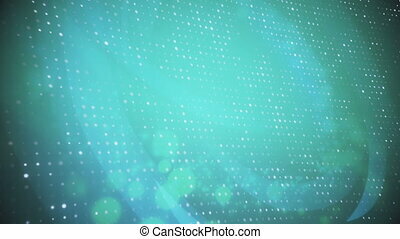 "Abstract digital background with cybernetic particles. 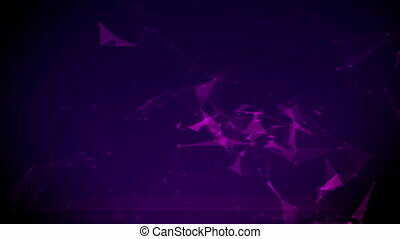 Purple color." 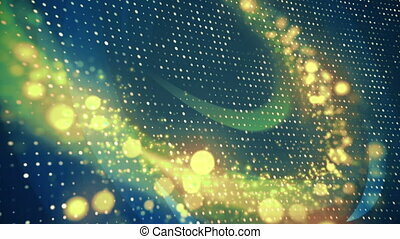 "Abstract digital background with cybernetic particles. 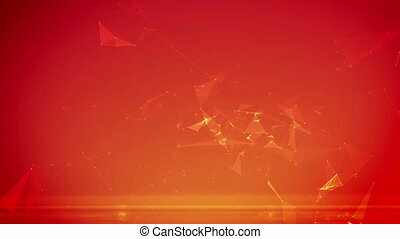 Orange color."